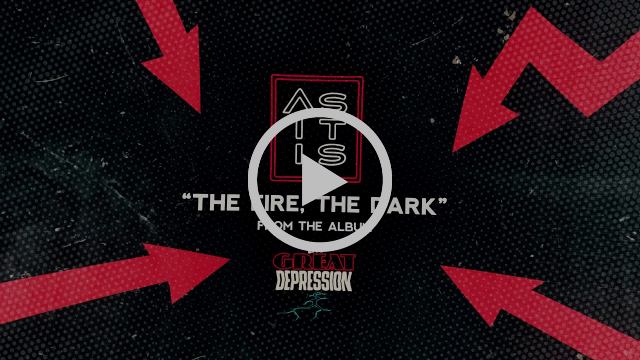 As It Is have today shared the third taste of their upcoming third album, ‘The Great Depression’, in the form of new song, ‘The Fire, The Dark’. 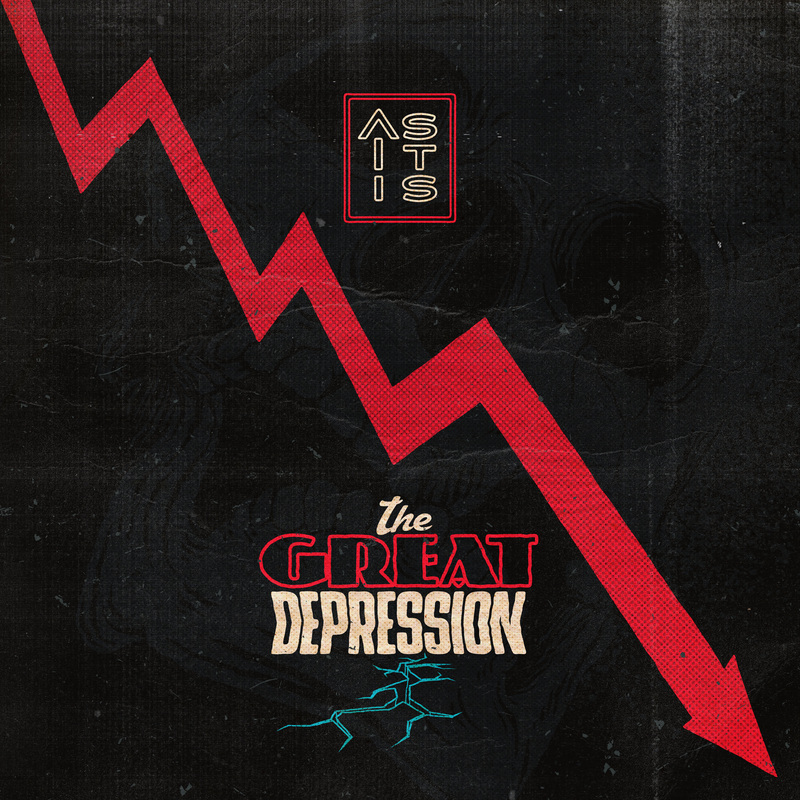 “The Great Depression’ is about the societal romanticisation of depression, the disrepair of present-day human connection, told through the story of a man who finds himself face-to-face with Death. 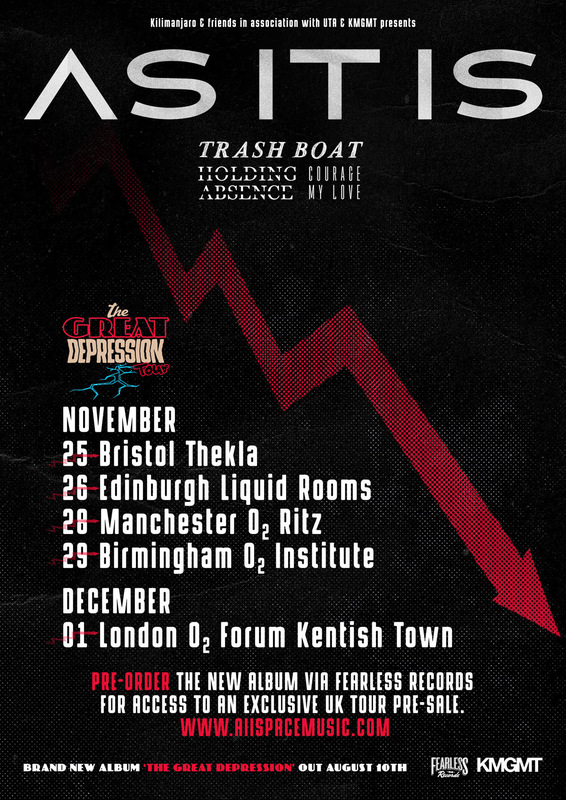 This album is about asking questions rather than offering answers, exploring the lines where consolation and glorification collide, and asking if art is too subjective to offer a universal solution. When music is as its best, it is capable of holding a mirror up to the human condition in a way few other art forms can ever match. In the hands of the observant, the erudite, the compassionate and the philosophical, music allows us to better understand who we are and feel powerfully less alone.